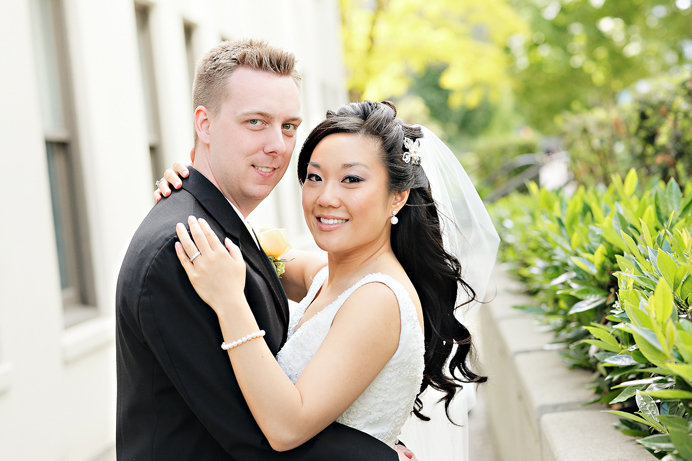 Michelle and Mike celebrated their wedding day at Minoru Chapel and at the Four Seasons Hotel in Vancouver. 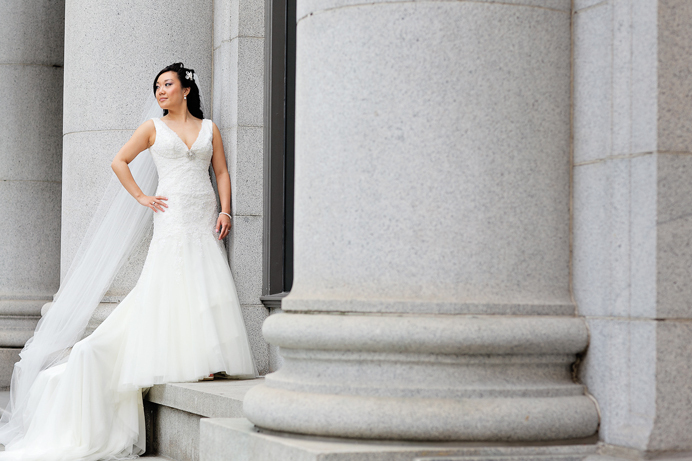 It was great to work with Mink Make-up and Hair and RF Productions that day. Melanie did some nice makeup work and the RF guys pulled off another amazing same day edit. 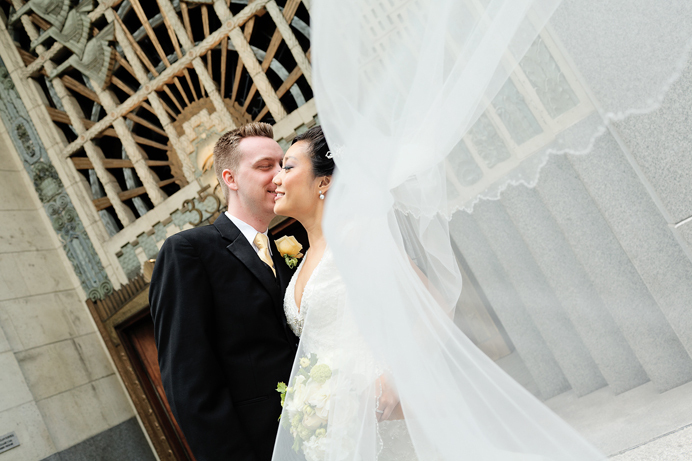 Here are a few teaser photos before the big post!